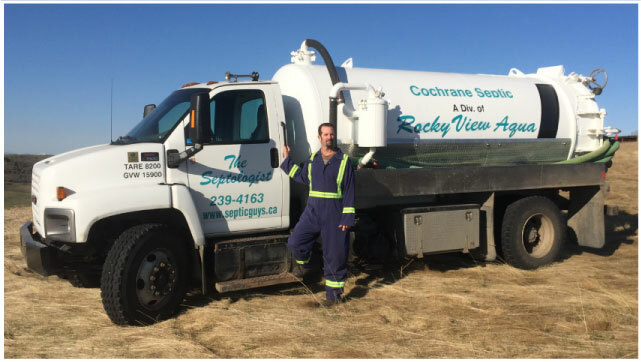 Rockyview Aqua Ltd and Cochrane Septic are father-and-son operations that have been in business since 1993. 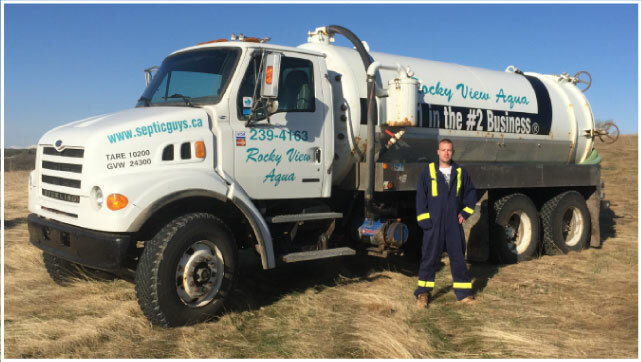 Our primary business is rural septic service in Rockyview. 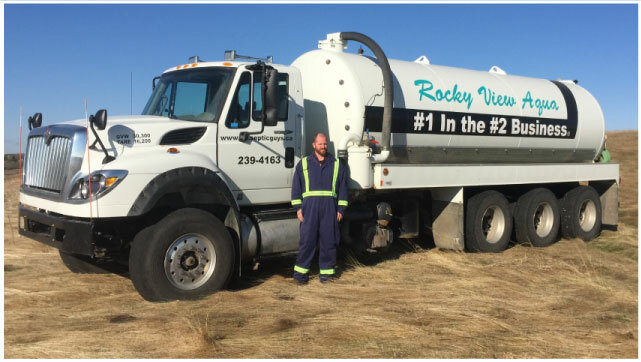 With years of experience and genuine, honest service, we have become the #1 proprietary contractors in our area and developed a reputation as residential septic experts. 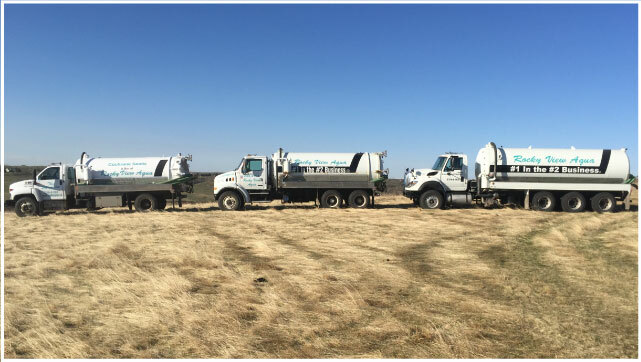 Homeowners can count on our ability to constantly and professionally solve any septic-related problem, as well as to provide scheduled septic cleanings which prevent unexpected difficulties.